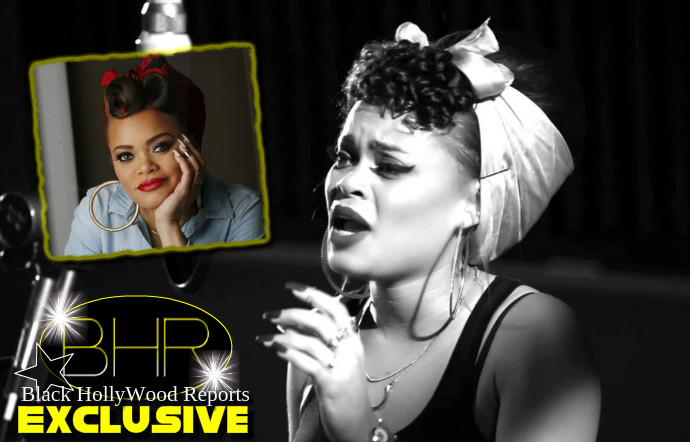 BHR Hollywood Reports....... Andra Day released the M. Night Shyamalan-directed visuals for her inspirational anthem "Rise Up." This is the second video of Day's to be crafted by an acclaimed filmmaker following Spike Lee's direction of her debut video "Forever Mine." 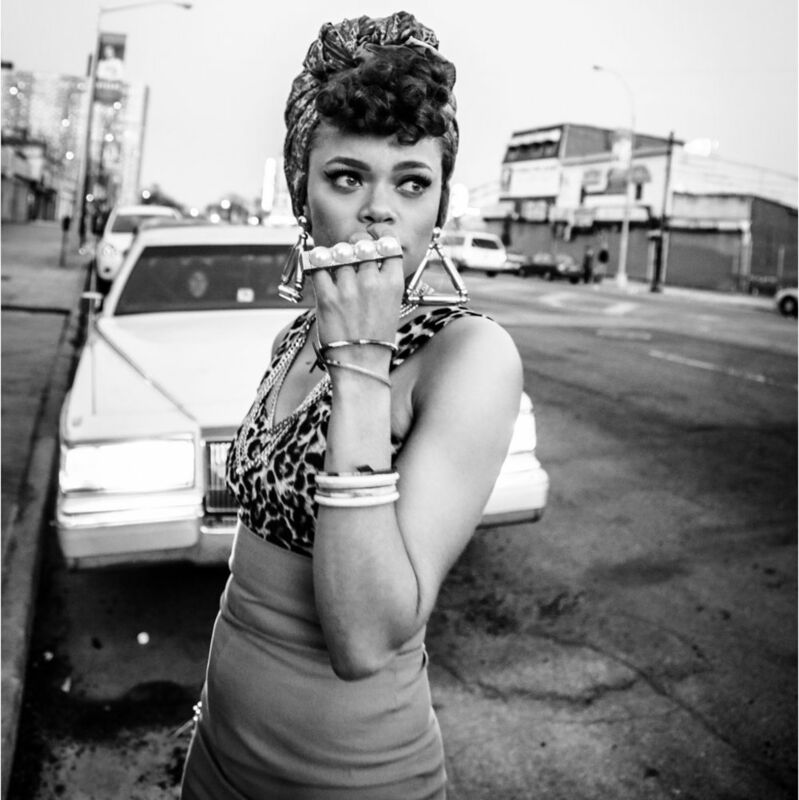 As well as warming/breaking your heart, the clip is a potent reminder of how breathtakingly good Andra’s breakthrough hit is. “Rise Up” should be wreaking havoc on the Billboard Hot 100, and probably would be if radio programmers would take a risk on it. With any luck, the new video will give the soulful ballad another burst of momentum. The 31-year-old’s debut LP Cheers To The Fall arrived in late 2015 to near-universal critical acclaim. Watch up top.